Are you remodeling your driveway and considering using a commercial fence to enhance the curb appeal of your commercial property? Adding an automatic gate along with a commercial fence as the perimeter of the driveway, you can increase the property value while improving security. No matter how large or small the property, you will have plenty of fence design options to choose from. In fact, you can have a custom fence installation to fully complement your commercial landscape and architectural design. 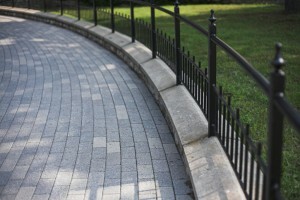 There are many advantages to having a commercial fence for your driveways. One advantage is protecting your commercial inventory while keeping your staff safe 24/7. The great thing about a commercial gate and fence system is having the opportunity to add on accessories like razor wire, barbed wire, and wire coils to deter potential intruders from your property. Never again will you have to worry about vandals or thieves easily accessing your property because the commercial fence will serve as your security gate, while getting the aesthetics you want for your property. For example, you can remodel your driveways and have a professional fence contractor design a custom fence which complements the driveways, landscaping, and building design all-in-one. Add some custom lighting to the design and you will truly make your commercial fence feel more welcoming to employees and clients alike. From gated apartment complexes to detention facilities, there are always ways to enhance security and beautify large and small properties. Depending on your commercial application needs, you can truly get what you need and want for a fencing system. Hercules fence of North Virginia is here to design your custom fence today. Check out our most recent commercial fence projects to see what we can do for you. If you do not see what you are looking for, we are happy to work with you to design a custom commercial fence for your property. If you have a vision, we are here to transform that vision into a reality. 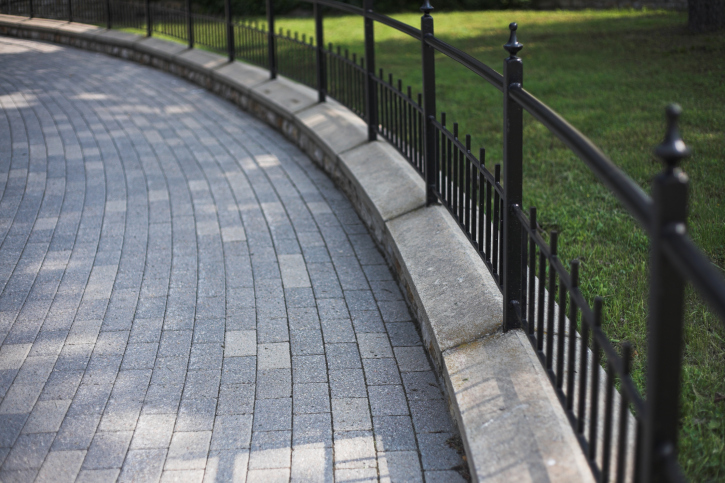 Contact Hercules Fence of Virginia Beach at (757) 321-6700, drop in, or contact us on our website to learn more about spring fence construction! You can keep up to date with offers and information from Hercules Fence of Virginia Beach on Facebook,Google+,Pinterest,LinkedIn, and Twitter. This entry was posted on Friday, December 11th, 2015 at 2:07 pm. Both comments and pings are currently closed.